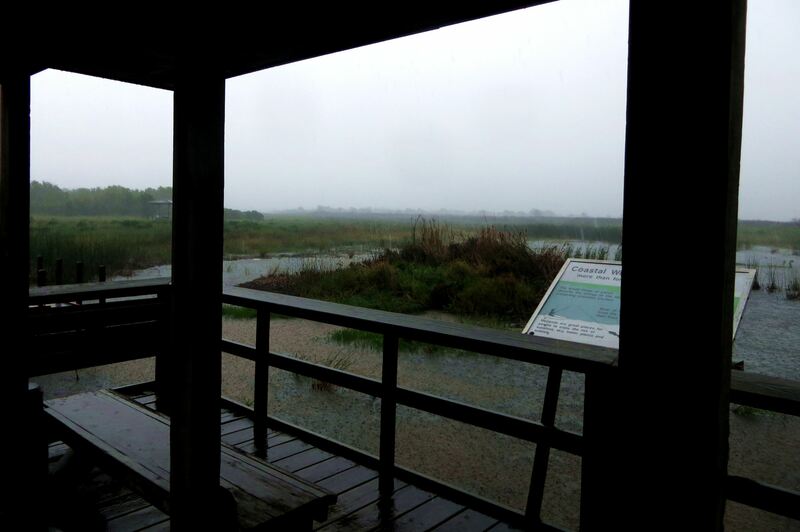 This day, standing beneath a covered shelter on a bridge across a pond at Brazoria National Wildlife Refuge during a storm, with my son, Lewis, was a seized day that left me with special memories. 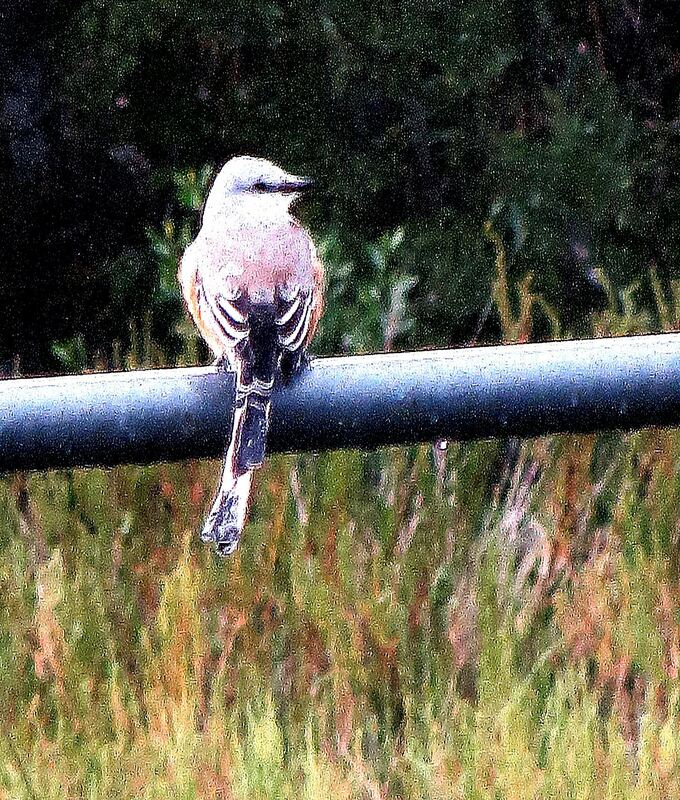 — Photo by Pat Bean. Just a few quotations that hopefully will inspire you to not let today pass by unnoticed. Just FYI, I’m currently reading Dyer’s recent book, I Can See Clearly Now. His much earlier Your Erroneous Zones had a major impact on making my life better back in the 1970s. Dyer is one of my heroes. This final is a quote from the toast my son, Michael, made at his older sister’s wedding. “May you live, so that when you die, you know the difference.” It’s one of my favorite quotes. 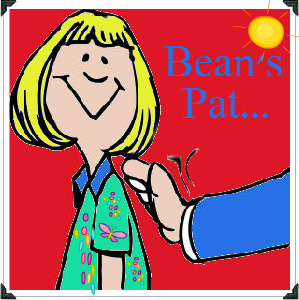 Bean Pat: Eagle flight http://tinyurl.com/ng5s3ca WOW! Also, Cecil the Lion http://tinyurl.com/njcg2n2 NY Times Opinion Peace. Well said. You have a wise son.